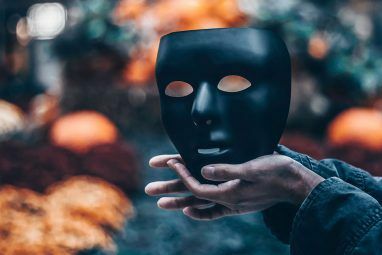 There are many Facebook fan pages around that aren’t being run very effectively, mainly because the people in charge aren’t sure what they can do to be more interesting to their fans. You’ve seen them around – your favourite local café; that indie band you liked; the new art gallery in town. Often these pages are run by the owners, who are people who just don’t have the time to work out how to promote themselves properly. 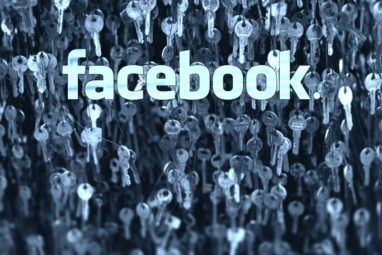 Well, here’s a list of tips you can send to these organisations to give them a few quick ideas which will help them make the best of Facebook. And if you’re reading this because someone sent you a link, read on to find out how to make use of the free marketing tools Facebook has made available to you. This is how you can keep your favourite customers interested and informed. Start Facebook events to promote real-life events like gigs, store promotions, special meal deals and gallery openings. Also consider some online events you could host, like live streaming chats with important people in your industry. As with offline marketing, promoting special deals, competitions and giveaways is often a good way to get positive attention. Design a few special deals specifically for people who have liked your Facebook page or who have seen a particular advert via your Facebook page. Before you run any giveaways or competitions though, make sure you do so within the Facebook promotion guidelines. All of this can be promoted via your page, which makes your page more interesting and worth following. Add a tall profile picture to your Facebook page. Currently the size limit is 180 x 540px, which will take up the entire left-hand panel and bring more colour to your page. Upload and tag photos taken at events you’ve hosted. Every person tagged in your photo will see it and know they’ve been recognised as a supporter. And once a few people have been tagged, they will often help to tag the other people in the photos. Use Facebook Questions to ask relevant questions and take polls in order to get some good conversations happening. For instance, a band who performs at wedding receptions might ask “what style of music do you prefer at wedding receptions?”. Using questions while linking to a relevant post is also good as it generates conversation. It’s possible to automatically schedule links to blog posts into Facebook fan pages, which can both be effective ways of ensuring an otherwise stagnant page is updated regularly. However, it’s important to find the right balance for your page as too many updates can be off-putting. Try also to have a variety of update types to keep things interesting. If you or someone you know could design and code a neat welcome page or application to make your Facebook page stand out it could be well worth the effort. Take a look at some of the most interesting Facebook pages to get some ideas. Many brands use their Facebook fan page to promote special deals available on their website. Ultimately, the aim of a Facebook fan page is to be authentic, interesting and engage people in conversation. For more tips on Facebook pages, try following the official Facebook Pages page. What’s the best Facebook page you’ve seen? What did they do to stand out? The 5 Best Online Tools to Calibrate Your MonitorAre Online Car Buying Tools Really Trustworthy? 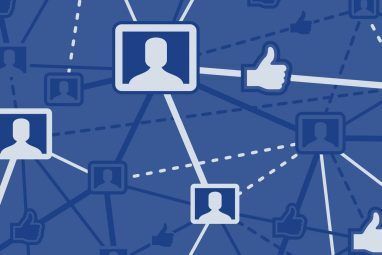 There is no more "Suggest to Friends" facebook button, but there are great apps for your fan page that are even better. All your fan page visitors will be able to invite their friends to your fan page. Take a look at http://www.pagesuggester.com it's one of the best! It is really what I was thinking about ... bring more fans to our page. Thanks for the article. How has the new timelines affected what you have promoted. Without the ability to land people on a specific page can a competition still work? You could run a competition within a Facebook event or photo and highlight it on your timeline. That's probably one of the better options now. PLEASE SAVE US!!! !I am a mother of 7 years-old boy who has to eat scohol lunch which might contain radioactive substances.We are totally disappointed at Japanese government, some scientists, media such as TV, newspapers and magazines. They try to seal this radioactive disaster from all Japanese citizens only for their benefits or money.But now we know half of Japanese land has been contaminated, and another half of our land will be contaminated by food, water, wreckage or soil. Soon, there won't be any place we can live safely throughout Japan.So, please give us a chance to live. I don't want money, but all I want is my son can survive and live his own life safely. Please let us stay in Canada!!!! 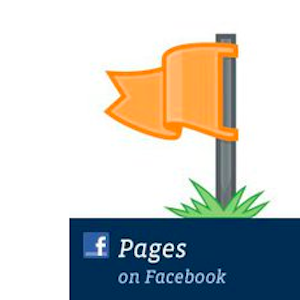 I hope you're using the Facebook Page badges to adverstise your page via your website. Just keep getting the word out. Your automatically import blog posts and links into Facebook fan pages gives details of scheduling posts. How can I automatically post my blog posts to my Facebook page? Sorry, Facebook has stopped RSS imports as of November. Now scheduling as per that post is the only way I know of. If you want to make it *really* interesting, a custom tab is a must-have indeed! Which tool are you using? I'm using a WordPress plugin (WP4FB) and I can highly recommend that one!